At the end of 2015 Sanelli Ambrogio bought from Fiskars, finnish multinational company active since 17th century, branch Montana, with factory and brand. 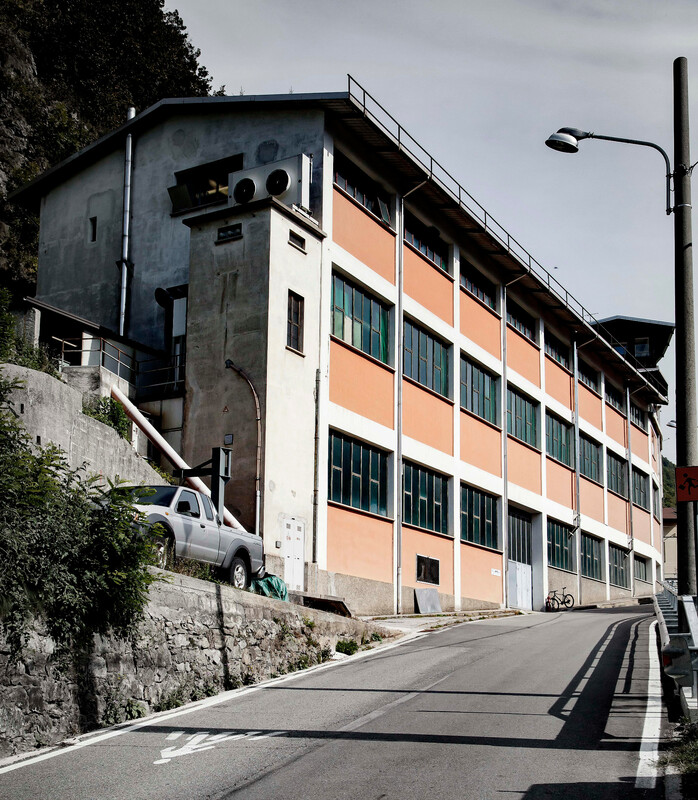 A move that let Sanelli Ambrogio increase its capacity and better serve its customers. 3 storeis where tradition mixes with technology, for high quality products.